There are many owners of escape room companies that seem to think that a unique industry means unique business ownership. But it doesn’t! Standards and frameworks for business ownership still apply. You still need to conduct a business plan before opening, you still need an accountant to get your finances in order. Having a lawyer you can contact is key, for preventing trouble or for when you’re already in it. Escape room companies still need a marketing budget and should consider diversifying their market outreach. Social media is important, but your area may also mean that the local paper is valuable. Or perhaps there is that one billboard in town that everyone looks at while they’re waiting for the light. Hiring staff, training staff, maintaining a staff schedule; it’s still pretty standard and painful. It doesn’t have to be but some people find it to be so. Researching vendors of products, whether it be for the game construction or the payment processor – still necessary for your business operations. Look to many others who have run businesses before you for guidance. 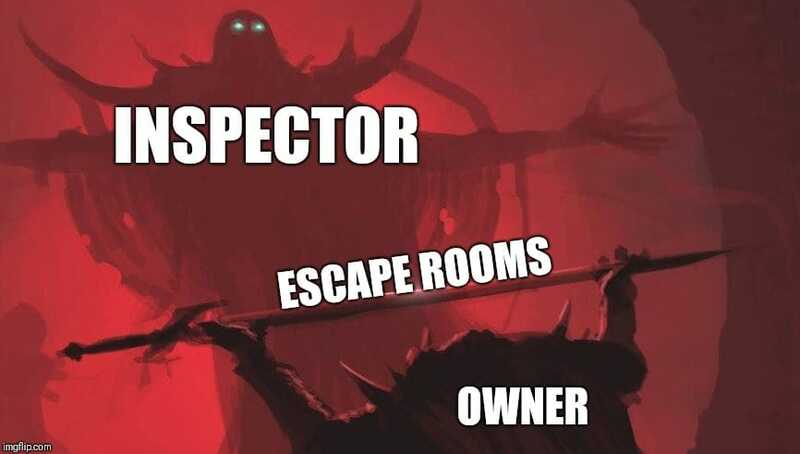 Don’t think that just because escape room companies have a unique product that also means that they need creative solutions to everything.